Our mission is to develop state-of-the-art systems for solving practical and clinically-relevant problems through strategic interdisciplinary research partnerships, and unique educational initiatives. The Call Me Doctor® Fellows Program partners underrepresented IBIOE engineering/science doctoral fellows with education scholars at Clemson University. 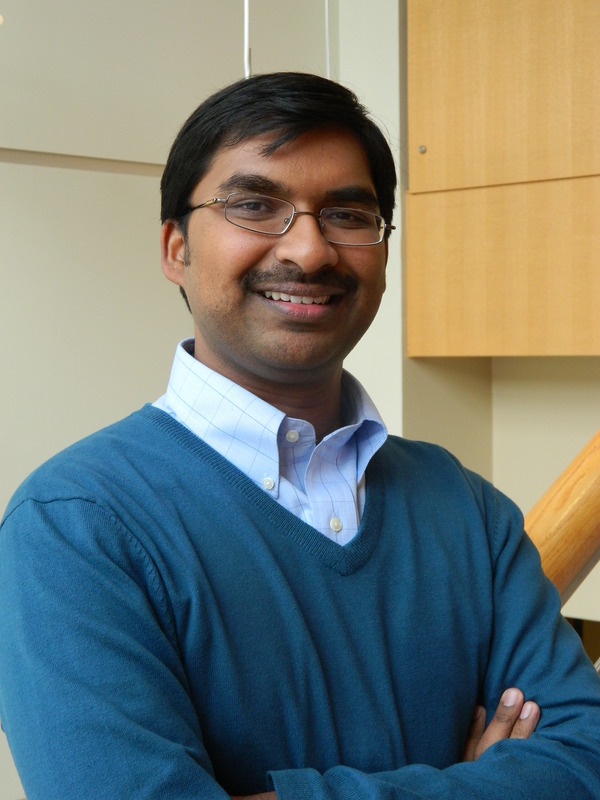 Dr. Ravikiran "Joseph" Singapogu is an IBIOE researcher whose interests include; haptics, simulated tisses, and surgical simulation. The IBIOE needs the support of private donors to maintain the center on the cutting edge of medical training and research in the short- and long-term. Learn about tissue engineering and how composite structures are transforming medicine. The IBIOE Learning Module also includes a fun interactive learning center covering biomedical concepts and its applications. The IBIOE logo is available for the use of our collaborators on their websites and grant proposals to signify their partnership with the Institute.